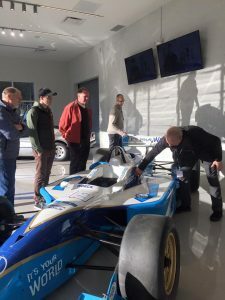 Vancouver Island Motor Sport Circuit - Looking for adventure? Looking for adventure? 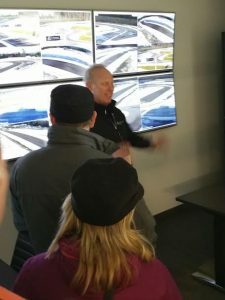 Cheers Cowichan is pleased to offer exclusive tour and track options for Non-Circuit members at Vancouver Island Motorsport Circuit. Nestled by Mount Prevost and only 45 minutes drive from Victoria, the circuit is a world-class, dynamic, year-round motorsports club that boasts a Tilke designed, 2.3 kilometer road course built to FIA standards with a dynamic driving area and a 1.0 kilometer off-road proving ground. Prices start at $125/person for tour and lunch. Track experiences available starting at $149/person. Facility/ track tour and lunch from Executive Chef, Castro Boateng of the Paddock Lounge is included. Cheers Circuit Tour prices start at $399 for 2 visitors. Single person or group rates available on request. 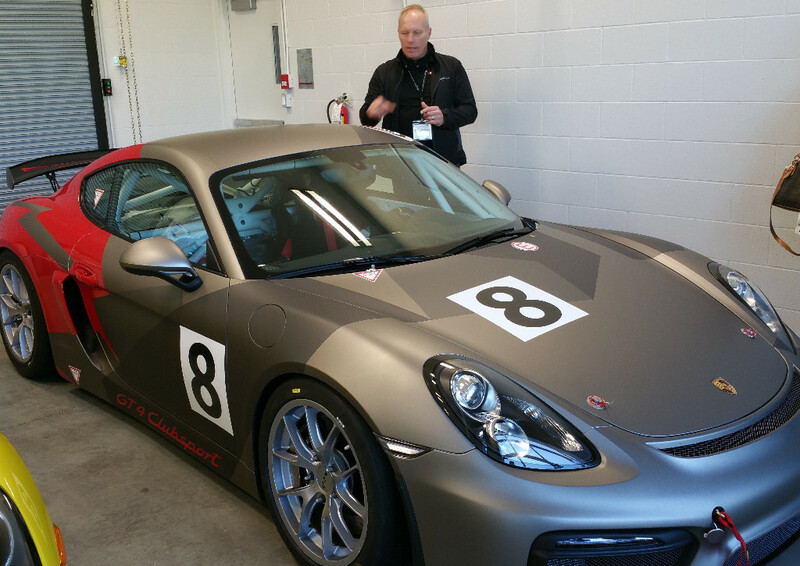 Add-on option available for 5 unforgettable laps as a passenger with a professional vancouver island motor sport circuit instructor. Passenger experiences start at $159/pp. Gather a group of friends and enjoy group rates for an unforgettable motorsport experience. Add your track experience to our daily craft brewery or winery tours, or design your own day around area attractions. Extend your visit to the circuit with a stay at partner property The Villa Eyrie Resort, a newly renovated, remote hideaway tucked high above the clouds on the wild Coast of the Pacific Ocean and the Finlayson Arm inlet. Enjoy luxe accommodations, restaurant, spa and sweeping views of the Olympic Mountains and snow-capped Mount Baker. 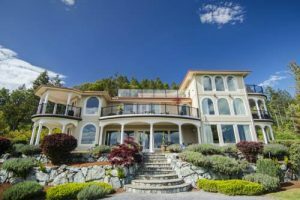 Located only 20 minutes from the vancouver island motor sport circuit, The Villa Eyrie offers adrenaline-fuelled members an opportunity to relax and to explore the wineries, breweries and attractions of the Cowichan Valley.Shuttle service between locations and winery/brewery tours are available daily. Harbour Air offers daily flights from Vancouver and Seattle to nearby Maple Bay and Victoria. From there, Cheers shuttle services are available to the circuit and to Villa Eyrie. Contact Us for more details or to Purchase and Schedule your circuit visit. 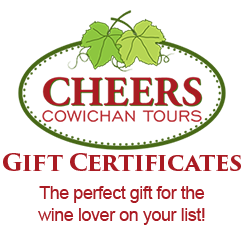 Certificates also now available exclusively through Cheers! An exciting gift idea for your adventure/sports car loving friends and visitors.